Instagram star who works at the Universal Food Company in Kuwait along with the ministry of services as an editor. He has earned over 120,000 followers on Instagram. 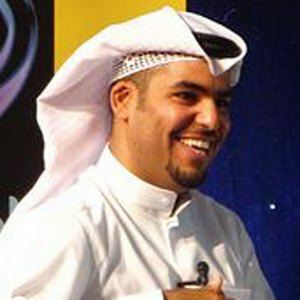 He graduated from Kuwait University where he studied mass communication. He spends his free time developing his leadership, media, and personal relations skills. He is from Kuwait City. Ascia Akf is another social media star from Kuwait.